People often end up saying things that are hurtful to others with or without even realizing it. 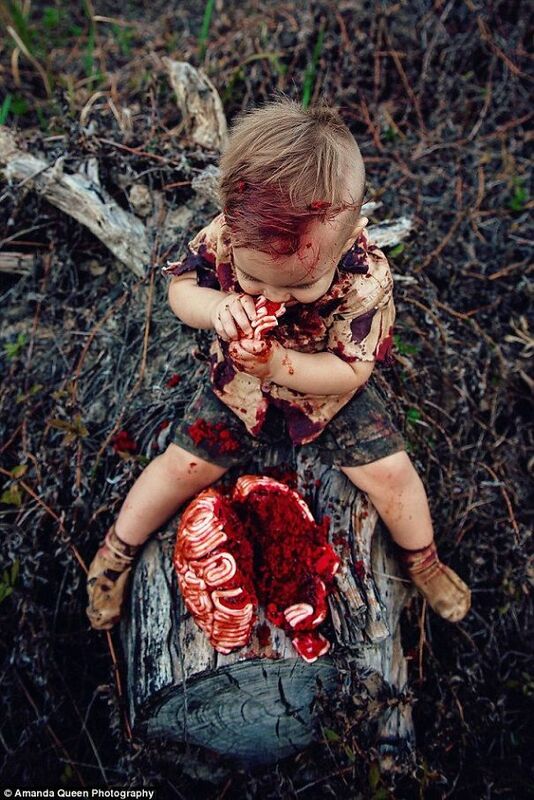 Little Phoenix’s first birthday was a zombie-themed party. 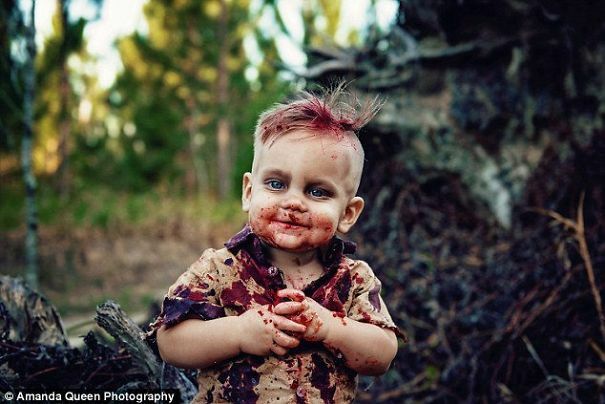 Naturally, like every other mother, to capture the moment Amy Louise took pictures of her son while he smiled dressed up as a zombie. 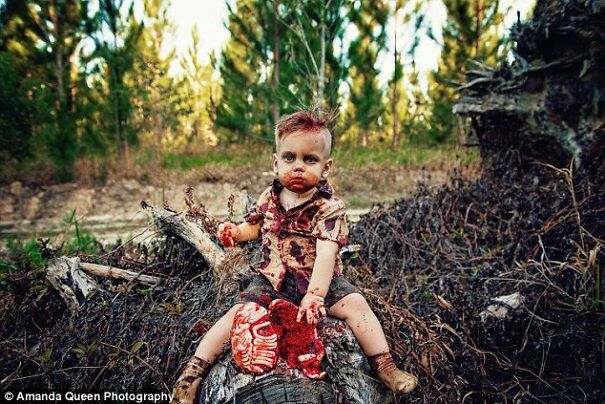 The Australian mom certainly did not expect the response she got for the photographs. 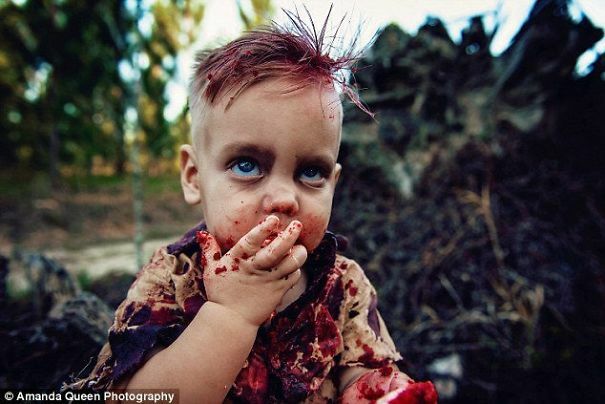 Nonetheless, she received a massive wave of criticism for throwing her son a zombie themed birthday party. 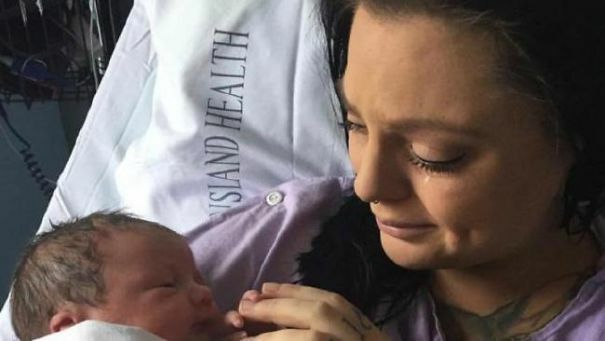 The internet labeled it as “disgusting,” “morbid” and “offensive.” Nonetheless, the criticism from haters persuaded her to share the story behind it. And it will break your heart into pieces! 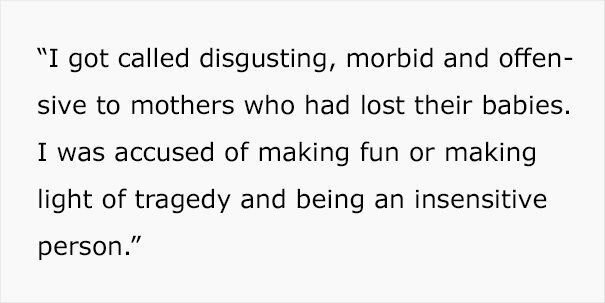 However, these people were unaware of the fact that Phoenix came into this world without a heartbeat. However, the strangest of miracles happen at the strangest of times. 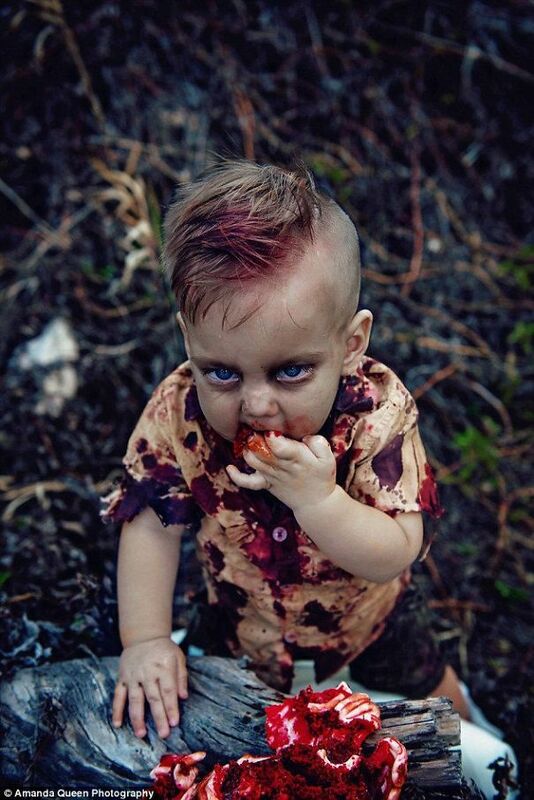 Their son proved to be a fighter, and he was brought back to life on Halloween, October 31st. 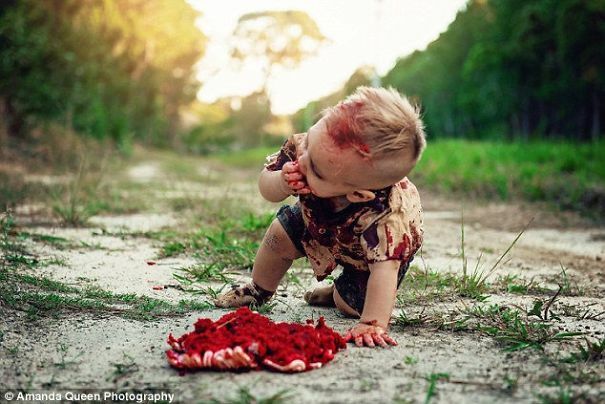 “What better than a zombie-themed cake smash for the tiny baby boy who was pronounced dead and then miraculously came to life on Halloween,” she wondered.